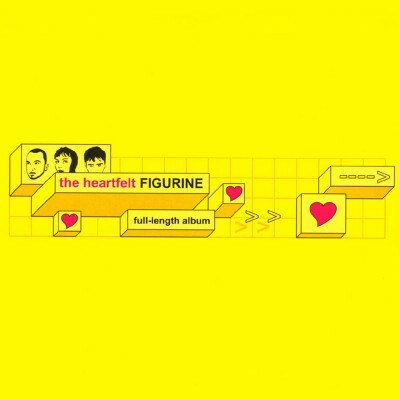 Figurine create electronic pop music perfectly poised at the transition between milleniums. Hints of 80's synth pop merge and mingle with early rave or current experimental electronics, a frantic jungle break beat is coaxed into a sweet pop structure, all while girl/boy vocals sing of love and loss in an increasingly digital world. 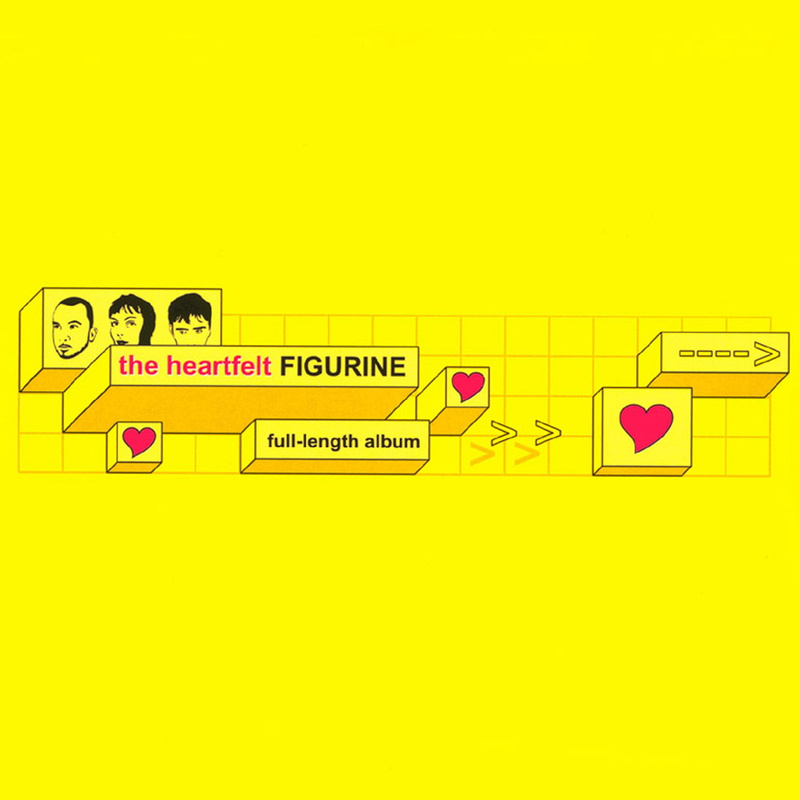 The result is something both fresh and familiar, a soundtrack to a future where both love and technology are of primary concern.The three members of Figurine live in separate cities, meeting only several times a year to record their music. As a consequence, figurine music is mostly created through independent work, traded recordings, and long-distance correspondence. It is largely because of the spread out nature of the band that the three members also pursue individual recording and remix projects as James, Meredith, and David Figurine. David and James just recently released a split 12" on UK label Catmobile presenting some of their solo works. James also records under the name Dntel (for Phthalo and Plug Research records) and was a founding member of the now defunct emo/post-rock band Strictly Ballroom (who released a CD/LP on Waxploitation and a recent posthumous single on Sub Pop).Figurine formed in 1995 out of a mutual love for simple electronic melodies. They recorded their first two songs, 'I Wait For You (By The Telephone)' and 'You', and danced to them with their friends. It was another 3 years before the songs were released, making 1998 a more practical start date for the band. This first single and the soon to follow debut LP (Transportation + Communication = Love, on US label Blackbean & Placenta) found David, James and Meredith Figurine paying tribute to the sounds of late 70s and early 80s technopop while singing about love in their own version of the future, filled with UFOs, aliens and e-mail. This album was followed by another 7" (Zero Degrees, on Japanese label Motorway) and tons of remixing (for groups like Barcelona, Quarks, Steward, and Accelera Deck) and compilation contributions (for labels such as March, 555, Darla, Invicta Hi-Fi, Blackbean and Placenta, etc.). Now finally we have their new full length, The Heartfelt, which finds the three less interested in the sounds of the past and the world of the future, instead focusing on love in the present. The sound is still technopop, but finds it's inspiration more in the 90s and 00s, with nods to techno, house, booty music, glitch and just about every other electronic style you can think of.